The debut novel from New Yorker staff writer Batuman. The year is 1995, and email is new. Selin, the contemplative daughter of Turkish immigrants, arrives for her freshman year at Harvard and begins an email correspondence with Ivan, an older mathematics student from Hungary. It’s memorable to witness Selin, via Batuman, absorb the world around her. Each paragraph is a small anthology of well-made observations ... Small pleasures will have to sustain you over the long haul of this novel. The Idiot builds little narrative or emotional force. It is like a beautiful neon sign made without a plug. No glow is cast ... Sexual heat is at a minimum. This is too bad, because Batuman has a rich sense of the details of human attachment and lust ... There are two things I admire about this novel. One is the touching sense, here as in everything Batuman writes, that books are life. Selin is, convincingly and only slightly pretentiously, the sort of person who buys an overcoat because it reminds her of Gogol’s...I also liked Selin’s determination to be 'someone trying to live a life unmarred by laziness, cowardice, and conformity.' She’s an interesting human who, very much like this wry but distant novel, never becomes an enveloping one. However such detailed realism was achieved—mining old diaries? wolfing down packs of madeleines from Harvard vending machines?—the effectiveness of the evocation is undeniable: We have arrived back in college in the mid-1990s ... This [Hungarian section] is Batuman in her element—writing about Batuman (sorry, Selin) out of her element—but though the setting and subject matter play to her strengths as a humorist, there is a noticeable slackening of narrative focus. 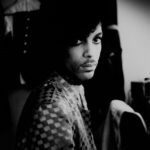 A sense of futility starts to take over the novel, which gradually becomes a kind of depressive picaresque ... 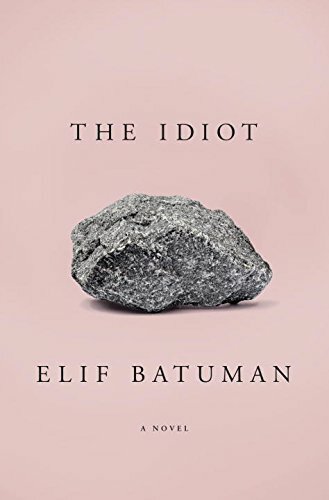 But if The Idiot is a defiantly imperfect novel, its imperfection feels both true to Selin’s teenage confusion and true to Batuman’s long-standing critique of fictional 'craft.' There is certainly a great deal of writerly skill on display in The Idiot—as a maker of sentences and scenes, Batuman is masterful—but she is committed to retaining a certain randomness that evokes the mess of real life. What did you think of The Idiot?